The Reception children had a surprise parcel arrive this week. 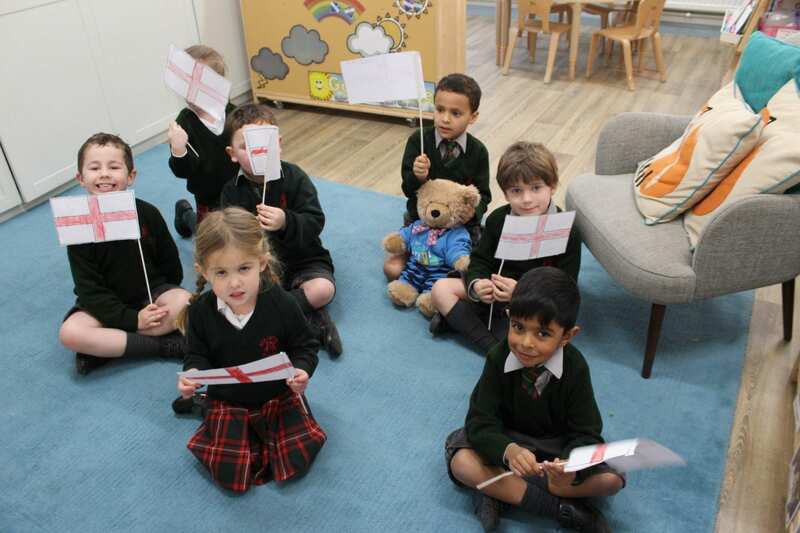 Inside they found a bear who was travelling around the world. He has come to teach them about different countries and cultures. 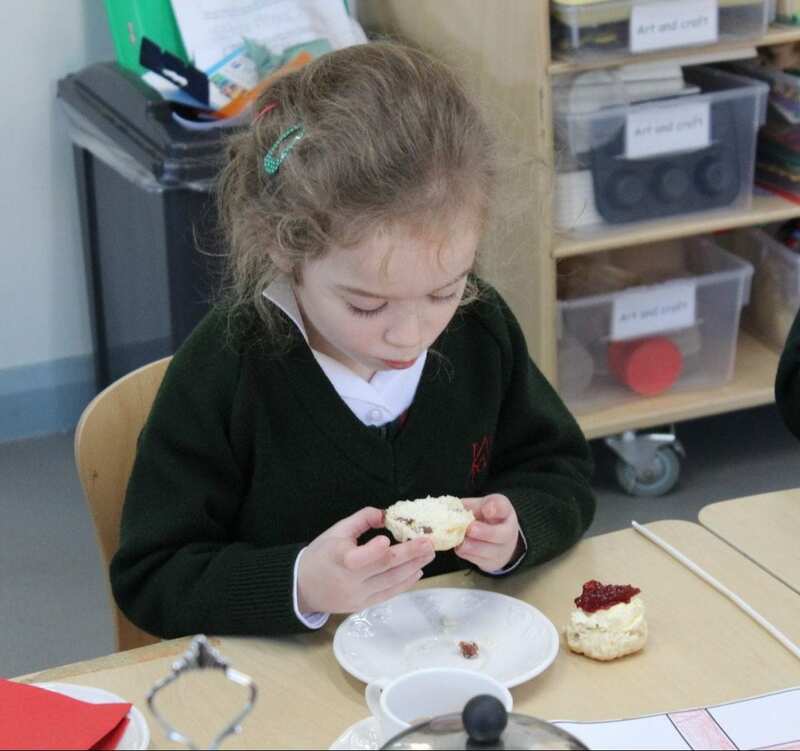 We started this week by learning about England and the children enjoyed our cream tea, with tea and scones. 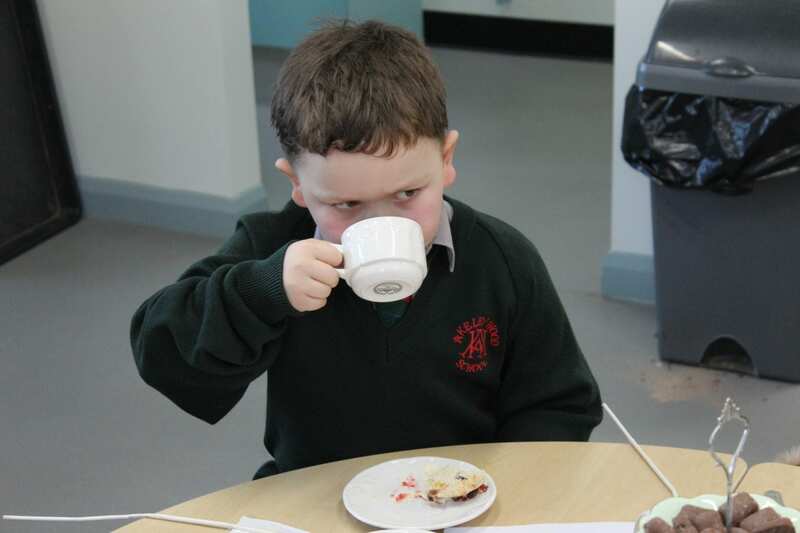 We also set up an explorer’s camp as our role play, where they have enjoyed acting out being an explorer and discussed what an explorer would need.